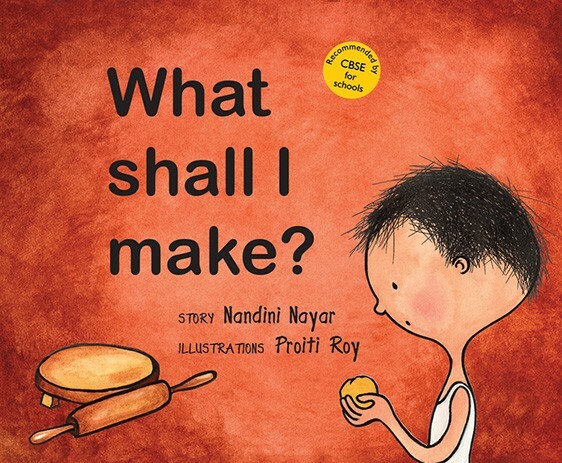 Proiti Roy is a freelance illustrator. 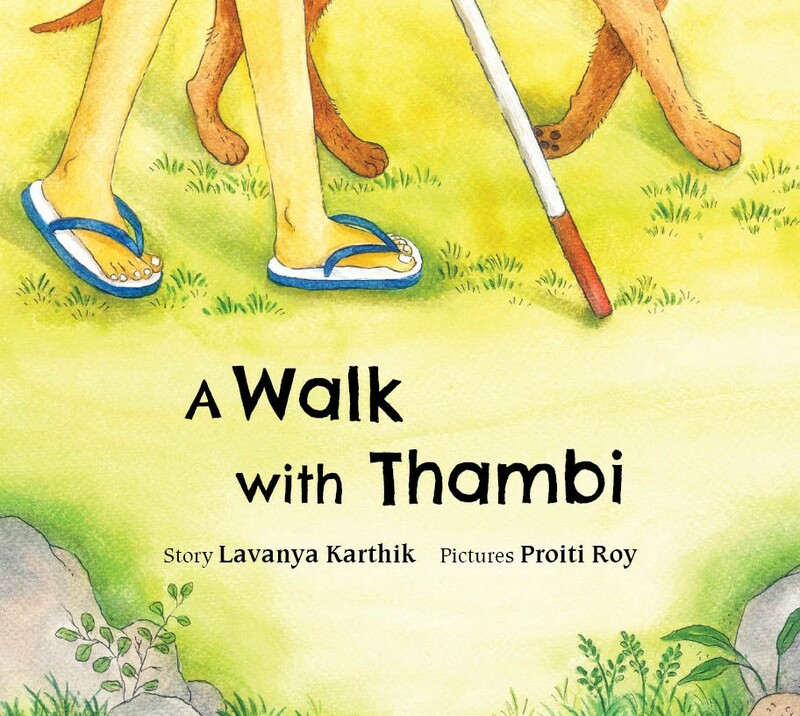 She graduated in Fine Arts from Shantiniketan, West Bengal in 1987. 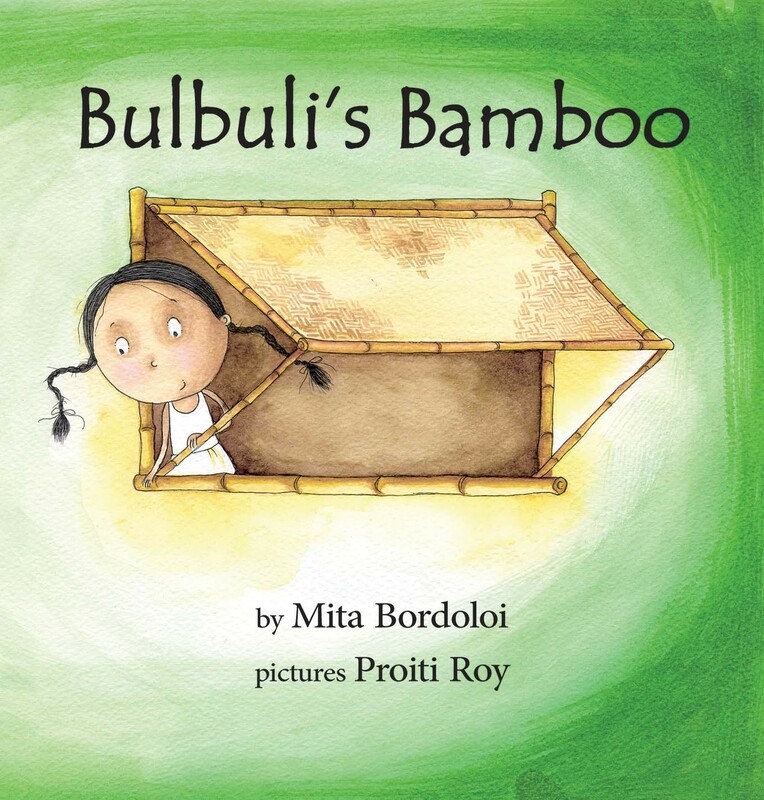 For twelve years, she taught art and craft to children, in Calcutta. 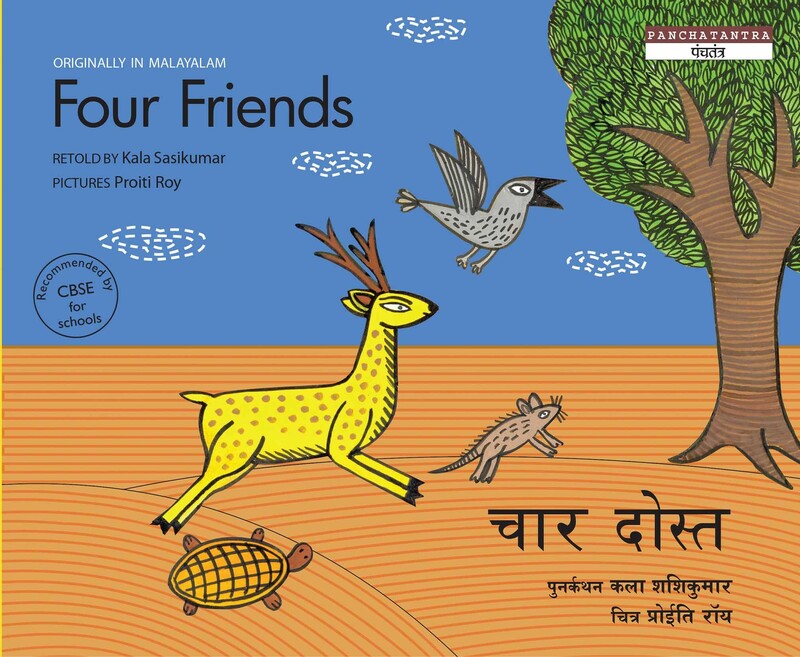 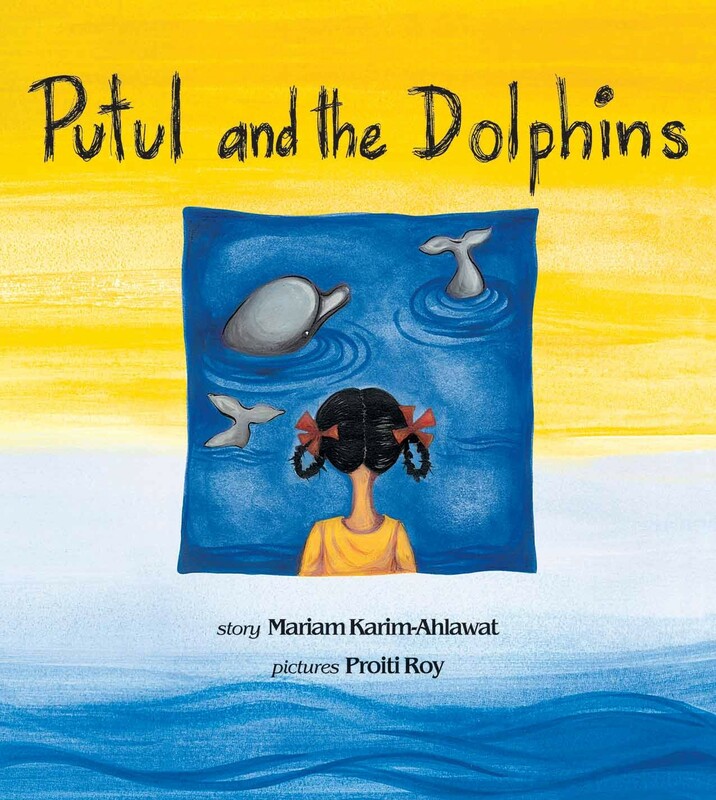 Proiti has illustrated Putul and the Dolphins, Mathematwist, four books in the Aditi Adventures series, Four Friends in the Panchatantra series, What Shall I Make?, Help! 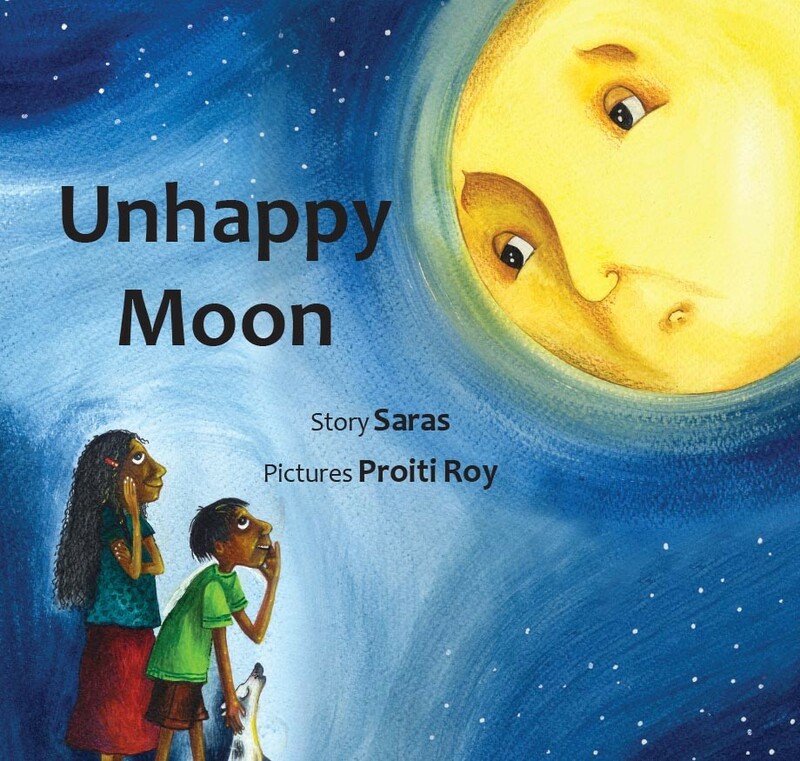 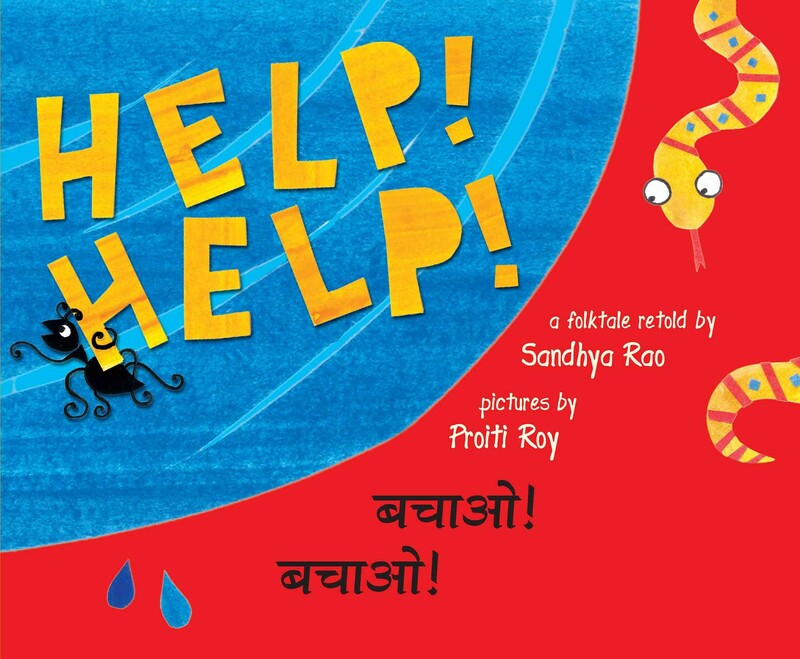 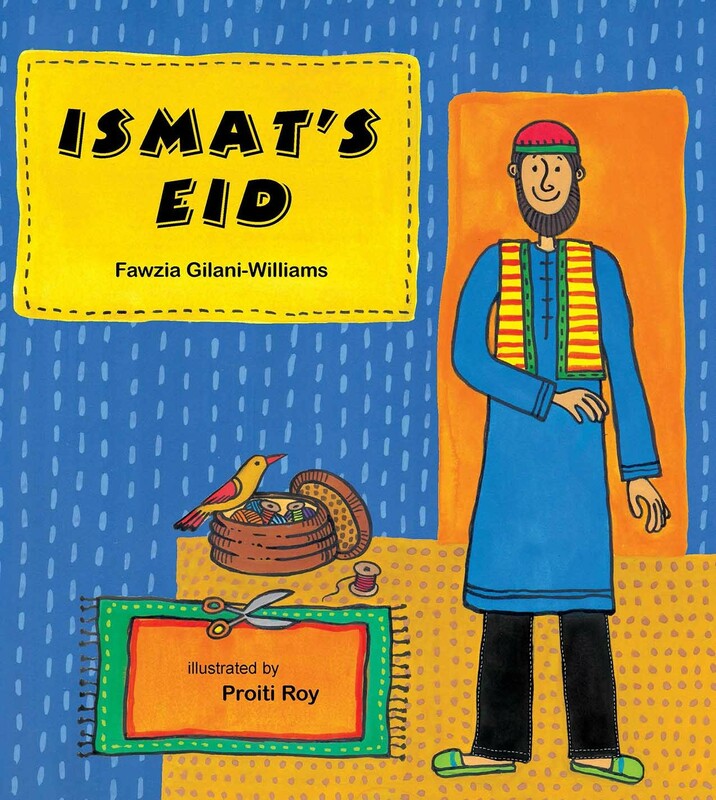 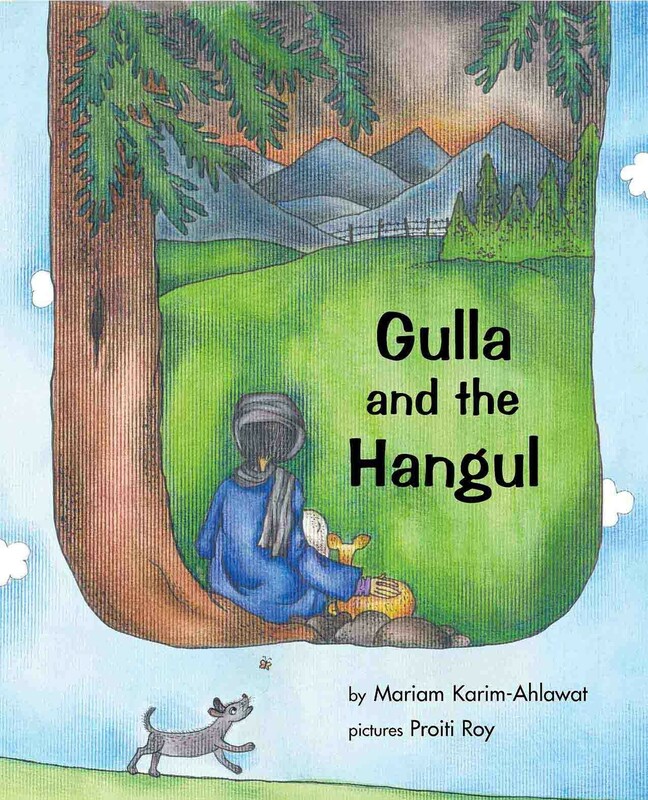 Help!, Gulla and the Hangul, Ismat’s Eid, The Enchanted Saarang and In Bon Bibi’s Forest, for Tulika. 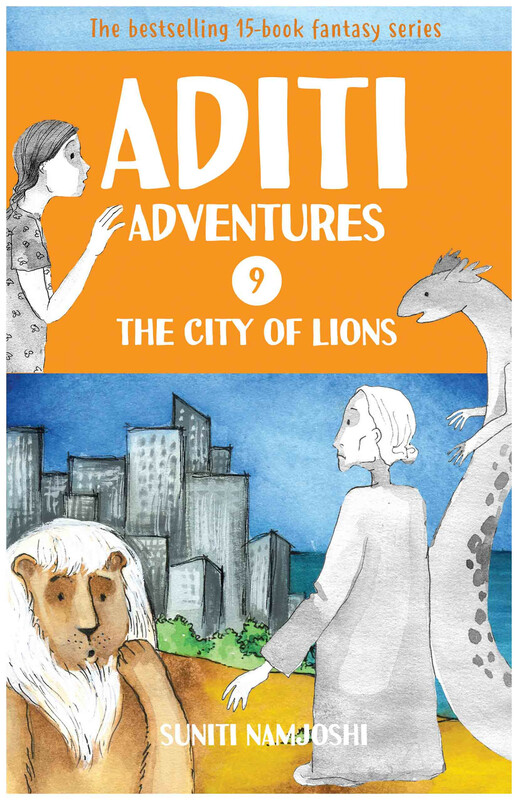 She loves animals and lives with several rescued dogs. 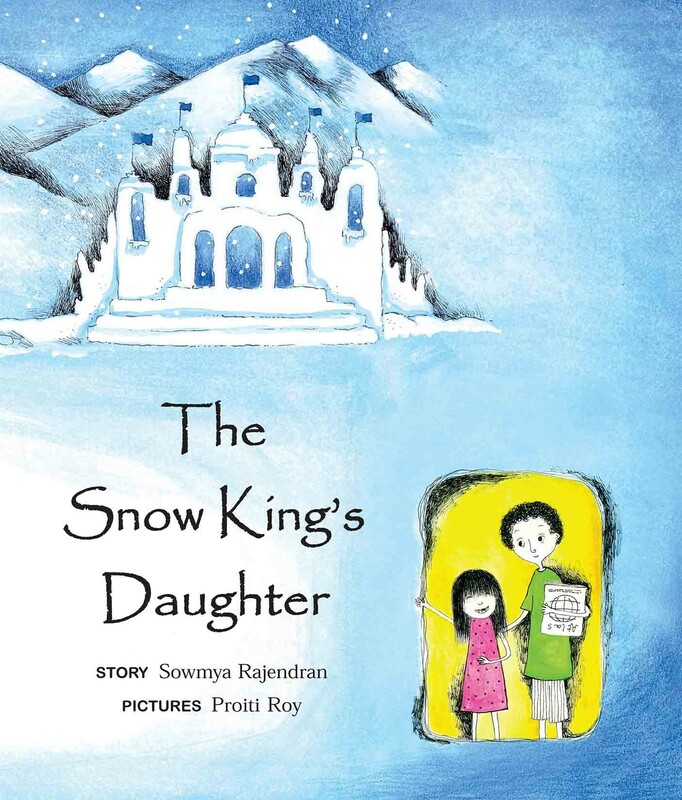 She collects old children's books, post cards and match boxes. 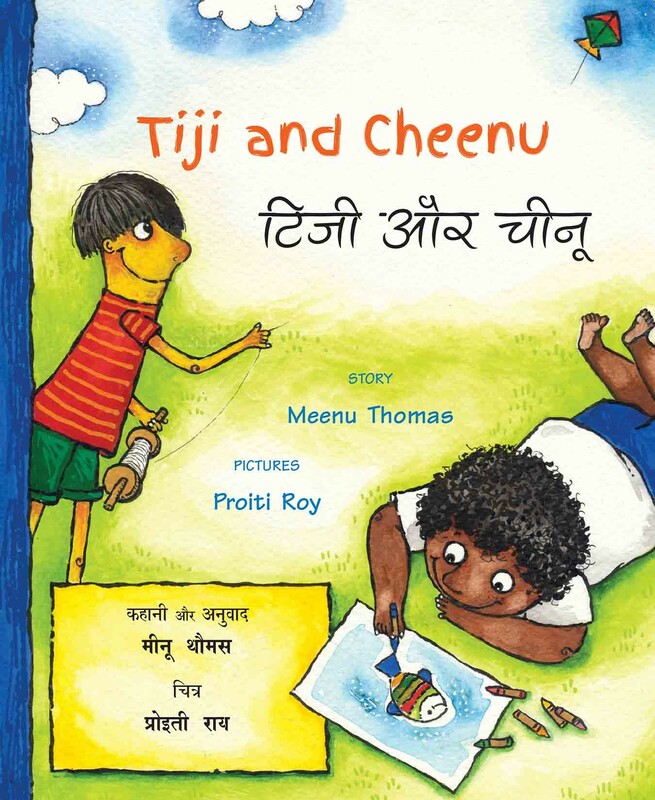 Tiji and Cheenu is her latest Tulika book.